The Fox River Arts Ramble is a two-day, self-guided arts tour from Aurora to Elgin, IL. Join us for the 2nd annual Fox River Arts Ramble on Saturday, April 13th and Sunday, April 14th from 10:00 a.m. until 5:00 p.m. featuring nearly 50 arts-related participants. 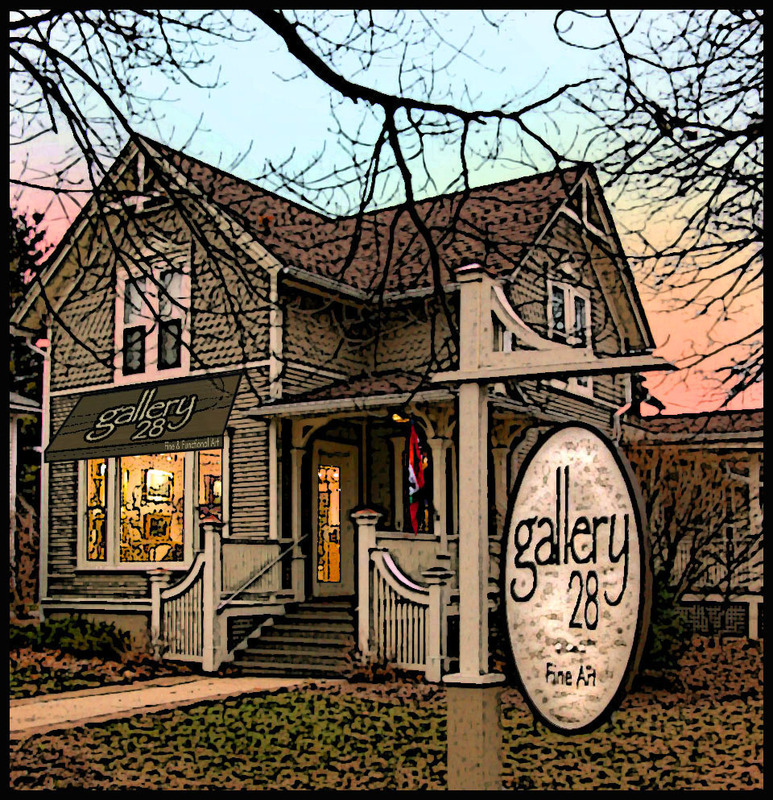 You’ll find 116 Gallery nestled in downtown St. Charles along the Fox River. The gallery shares space with an upscale Aveda salon, Mixology, and neighbors the historic Baker Hotel. With several restaurants and an outdoor courtyard within blocks, 116 Gallery makes for a great stop on the Fox River Arts Ramble. This year’s visitors will experience the bold colors and expressionistic style of painters Bojana “BOJITT” Ilic and Jola Soares. 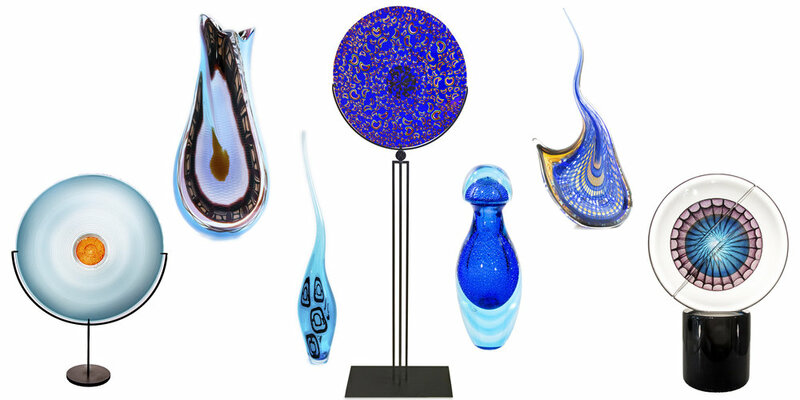 Murano Midwest will also showcase select glass pieces. Expect to enjoy a light refreshment and an interactive art experience as you move through the modern, tranquil environment of 116 Gallery. This piece is hand-etched Bullseye fusible glass, kiln-formed and cold-worked. Art for All, an art league located in Elgin, will be exhibiting a wide variety of artwork inside Elgin Artspace Lofts Gallery. 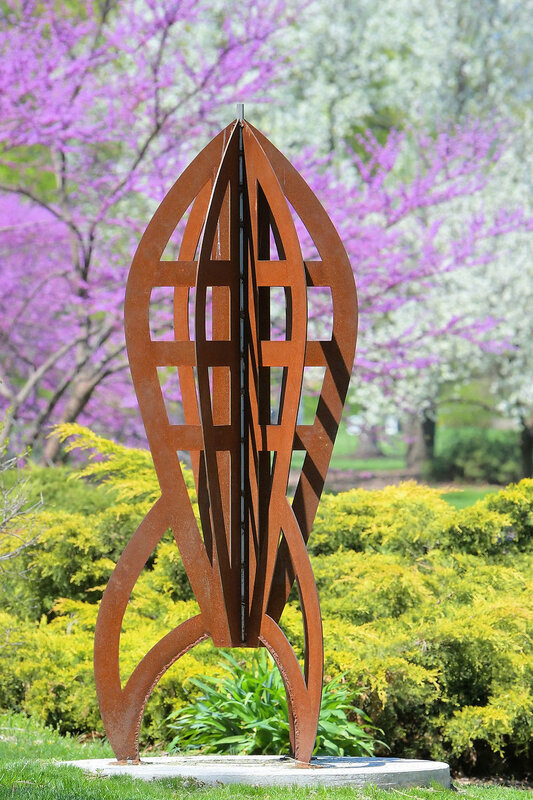 Art in Public Places is a project of the St. Charles Arts Council, which catalogs and celebrates over 170 pieces of public art in STC. This cultural experience is rich in stories, images, and detail, including a web site, a downloadable/printable brochure, and an Art Tour. For the Tour, get the Otocast app, find the AiPP project or the city on their worldwide list, and tap on the welcome message and any of the 25 images. You’ll hear the artist tell the story of the piece and their artwork. You can also read about the work and follow links to relevant resources. Spring Emergence 2x12 oil paint with cold wax. The Aurora Art League is celebrating its 100th year. We will have over 75 original works of art using a variety of mediums and photography in the exhibit. The Aurora Regional Fire Museum is proud to partner with and present the first public exhibition of the National EMS Museum featuring art from the Museum's vault. The Art of Emergency Care will begin its tour at the Aurora Regional Fire Museum and will travel across the country through 2021. The exhibit features pieces chronicling the story of first aid in the home, advertisements, and the EMS profession. The exhibit opens during the Ramble and runs through November 15. Stop by to explore the exhibit, the museum, local artists, and more! My painting, Lighthouse is an example of my Photography and Encaustic painting. Crystal Life is an art gallery displaying the nature spirit and sacred geometry art photography of Atala Toy. 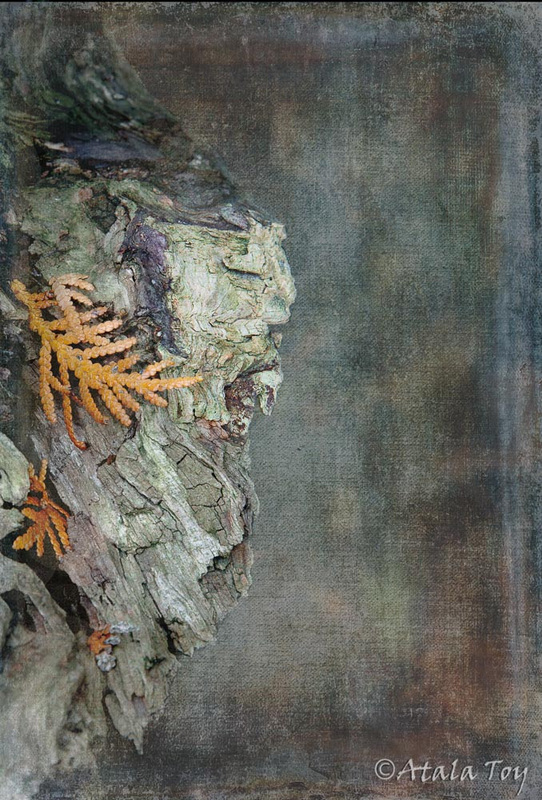 Atala Toy is an interdimensional communicator who specializes in portrait studies of nature spirits as they manifest in trees and rocks. Crystal Life also displays stone specimens; and handcrafted jewelry and household items with natural living motifs. Most of these items are designed and handcrafted by Atala and other local artisans. I am Dawn Jones and I am an abstract expressionist artist. I create with acrylic and enamel paint, inks, colored pencils and pastels. Watercolor is another one of my favorite mediums. My work tends toward cooler colors with violets and blues most prevalent. However, in the words of David Chihuly "I never met a color I didn't like." I have been influenced by many of the masters including Helen Frankenthaler, Robert Delaunay and Mark Rothko. I have been creating for as long as I can remember and decided to become a full time artist in 2016. Sailor's Warning - this resin pour takes me away with multiple layers resulting in incredible depth. 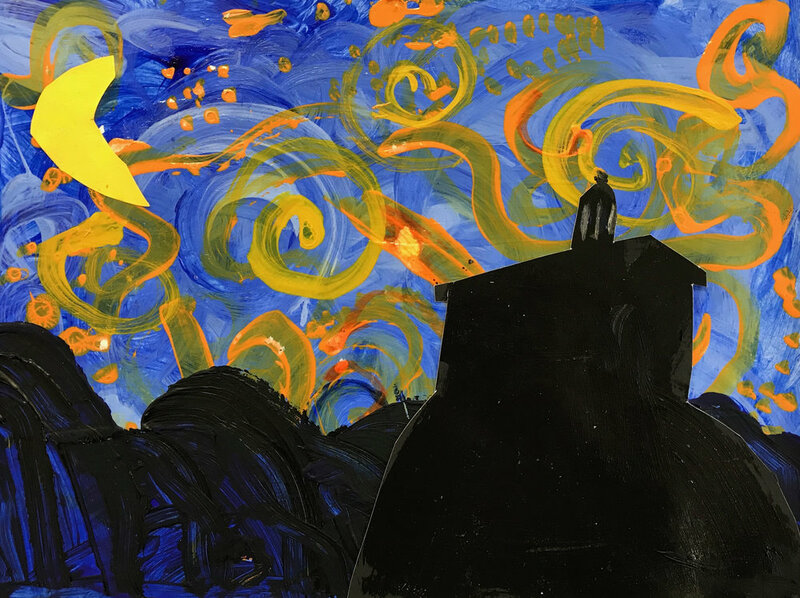 Elgin Academy First Graders' Interpretation of Van Gogh's Starry Night Featuring Old Main. Interested in experiencing what if feels like to hold a violin or make sound with a trumpet? April 13, 2019 is your day to experience a selection of string, wood, and brass instruments at an instrument petting zoo! Elgin Youth Symphony Orchestra (EYSO) and Elgin History Museum are teaming up for a fun and interactive dayof music. No experience necessary! Student volunteers will be there to assist. Open to all ages. Stop by between 11 am – 4 pm. No museum entry fee for those attending the instrument petting zoo. Did we mention giveaways? Yes, free stuff too! I usually exhibit my large abstract paintings, however for this Arts Ramble I will display my small artworks. They range in size from 2x3" inches to 18x24" inches. I enjoy different disciplines. Join us at Fine Line Creative Arts Center, April 13 – 14, 10 – 5pm. Explore our classrooms while we have regular classes and demonstrations going on. Every classroom will be alive with activityincluding weaving, spinning, blacksmithing, metal clay and so much more. Visit our two galleries for beautiful art and shop for a variety of materials in our supplies shop. We will also have local artists selling their work. 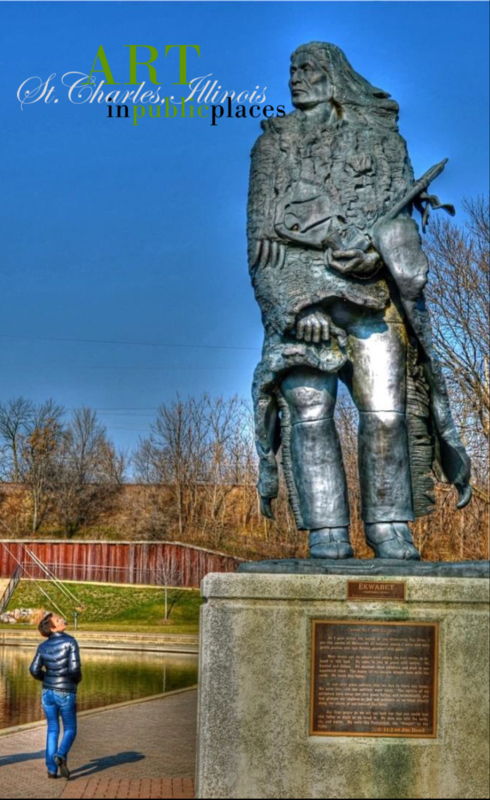 Take a stroll around our beautiful prairie and tours will be available (weather dependent). Didn’t know we were here? This is the day to explore! Our gallery consists of paintings and drawings of 3 local artists out of St. Charles. All of the artists are also resident Funky Rooster tattoo artists at the studio in Elgin. 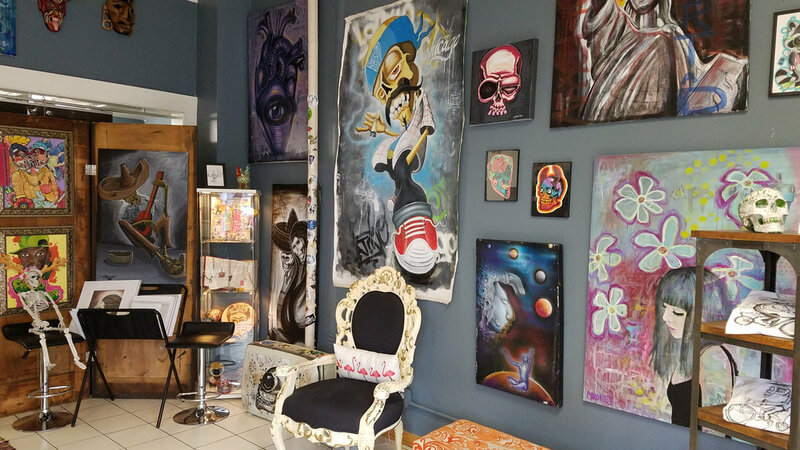 The art ranges from urban street art to colorful flowers and pop culture. GALLERY 1904 will feature works by: Artists Maureen Gasek, Acrylic and Mixed Media; Patty Fine Vander Sande, Acrylic and Mixed Media; and Jacqueline Jayne Fowler, Jewelry Designer. 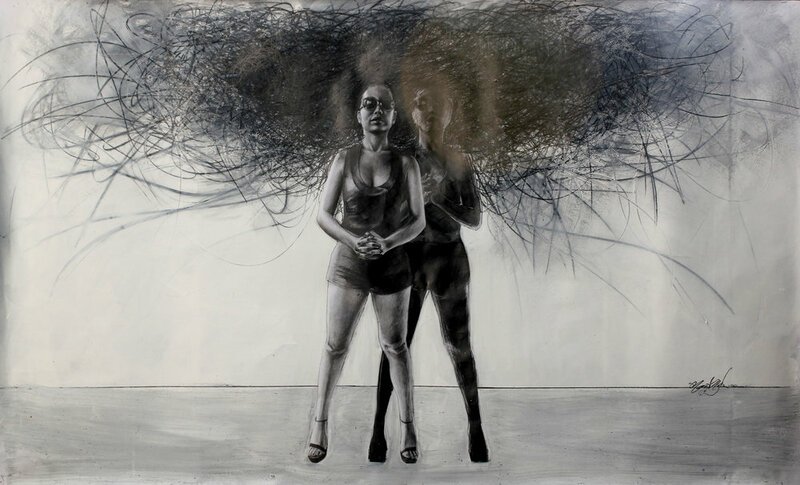 About: Gallery 1904 hosts exhibitions that explore diversity through art to include themes streaming into spirituality, contemporary family issues, environmental concerns, historical observations, political investigations, etc. with an emphasis on celebrating, transparency and the creative. 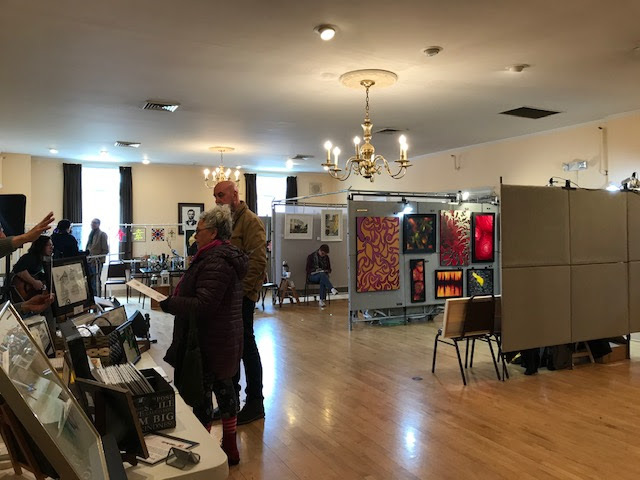 The Greater Geneva Art Guild was founded in 2012 to promote the fine arts in the Geneva area as well as fostering fellowship and education among artists. The Guild is dedicated to promoting the visual arts through area exposure, networking, education, inspiration and interaction with other artists. Its focus is to develop and promote the creative excellence of area talent intensifying the significance of local original art by community exposure and involvement, giving an opportunity to expand the excellence of area visual arts. Meetings are held monthly at 7 p.m. on the third Wednesday at the Geneva Public Library. “Works In Progress – Open-Studio Artists” with Demonstrations, Presentations and Explanations. Explore techniques including Palette Knife Oils, Layered Encaustics, and Oil Pastels. Includes Plein Air Painters of Chicago, Yellow House Artists, Nature Artists Guild, and Palette and Chisel artists. 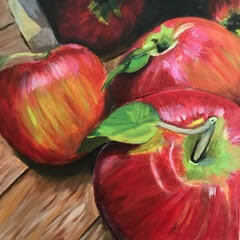 Saturday, April 13: 10am-12pm, Oils, Kaitlyn Hwang 12-2pm, Oil and Cold Wax, JoAnne Laudolff 2pm-4pm, Encaustics, Pat Lagger Sunday, April 14: 10am-12, Oils, Jen Stanley 12-2pm, Oil Pastels, Donna Faye Evenson 2pm-4pm, Palette Knife Oils, Maggie Capettini Works by George Shipperley, Kathie Shaw, Ted Stanuga, and Corey Postiglione in ongoing exhibit. Percentage of all art sold donated to the Geneva Community Chest. For the month of April, If These Walls Could Talk Custom Framing & Gallery will be exhibiting the works of artist Mary C. Parks. Colorful, contemporary works of art inspired by nature! I am a Silkscreen artist that explores landscapes, saturated colors, and psychedelic elements using my personal photography. 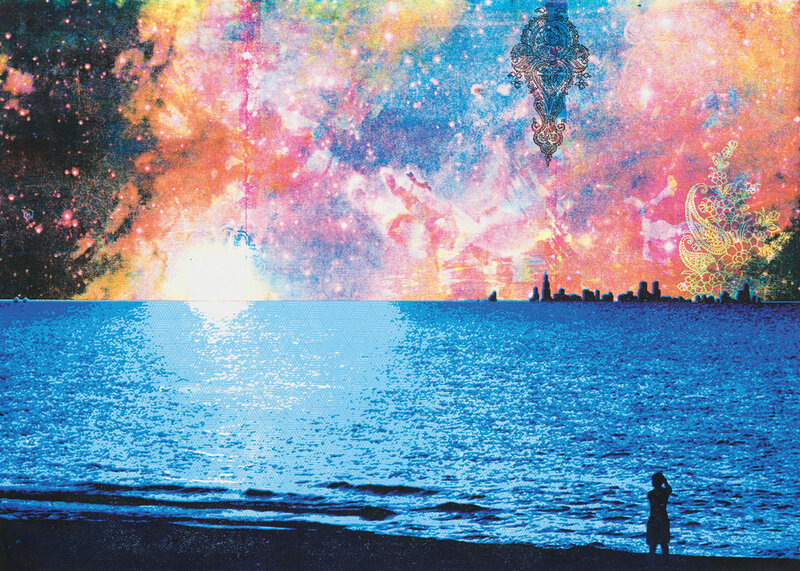 Each of my prints starts from a digitally manipulated photo that I have taken. I reproduce the image through silkscreen, printing each individual color layer by layer to create a limited edition of unique and affordable art prints. 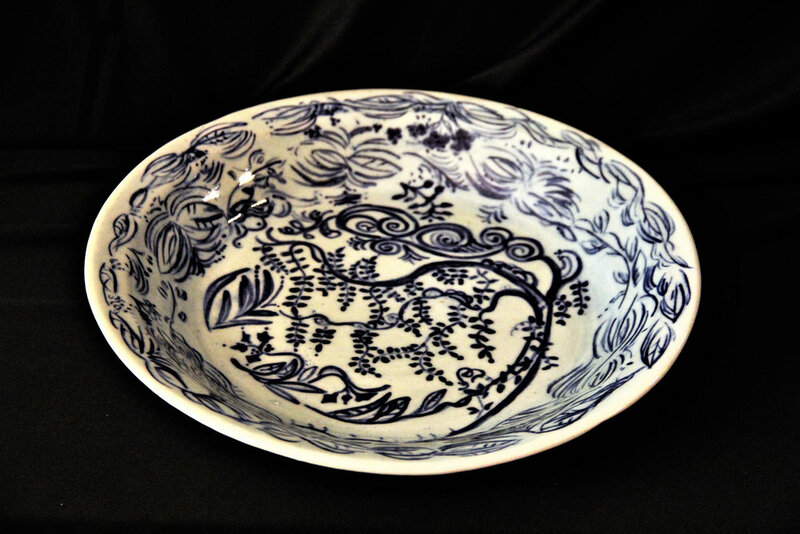 I paint my pottery with stains or underglazes to give a unique piece to use for cooking or to just enjoy. Title: The Treehouse, 2018. Dimensions: 3x4’ Media: Mixed - Hand cut papers of all types, including tissue, wrapping, magazine, and handmade. Laura Lynne is inspired by the immersion in nature she had growing up in Wisconsin, the study of yoga teaching, mythology, and fairy tales. Her art training shows a sharp eye for color theory and elaborate compositions. This piece is inspired by a mix of mythology, imagination, autobiography, and elaborate compositions. 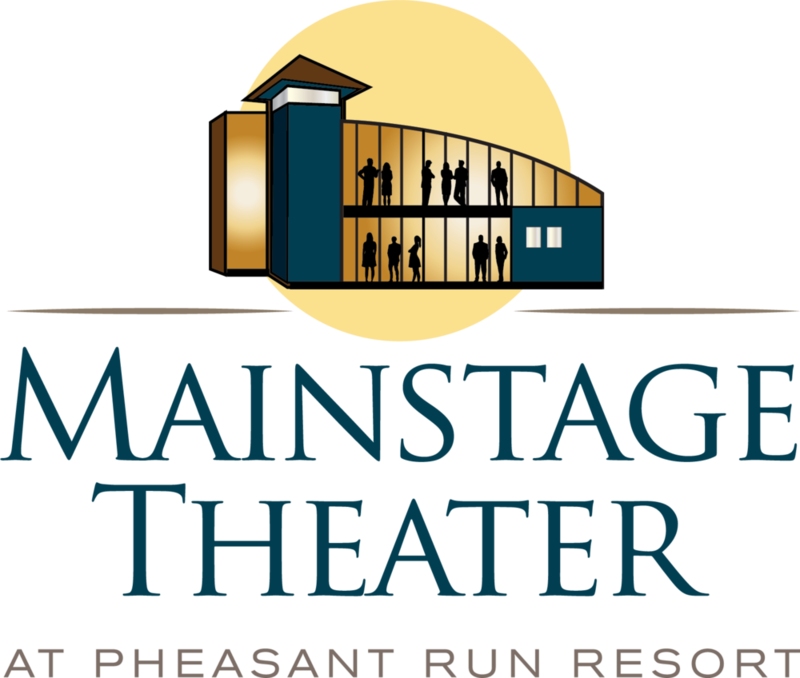 Relive the music and stories you love at the Mainstage Theater at Pheasant Run Resort. Dance away date night or wake up your inner child with a nostalgic stage production. Big shows in an intimate setting with dinner and drinks just steps away. During the Ramble, catch Mr. Blotto Saturday, April 13th at 8:00pm. Tickets are just $18. Dinner & A Show is $59 per person and includes tickets to the show and a three-course prix fixe dinner in Harvest Restaurant. Make Pheasant Run your home base for the Ramble with rates starting at $144 per night. Over the last decade, as we watched galleries close all around us, we saw it was time for a new model and established Murano Midwest Gallery. Our non-traditional retail model keeps costs down and reduces prices while our online presence serves the entire US. We find the best glass artists that meld centuries-old authentic techniques with fresh inspiration. They work with mastery of traditional forms and techniques that still feel modern. Hand fabricating techniques. 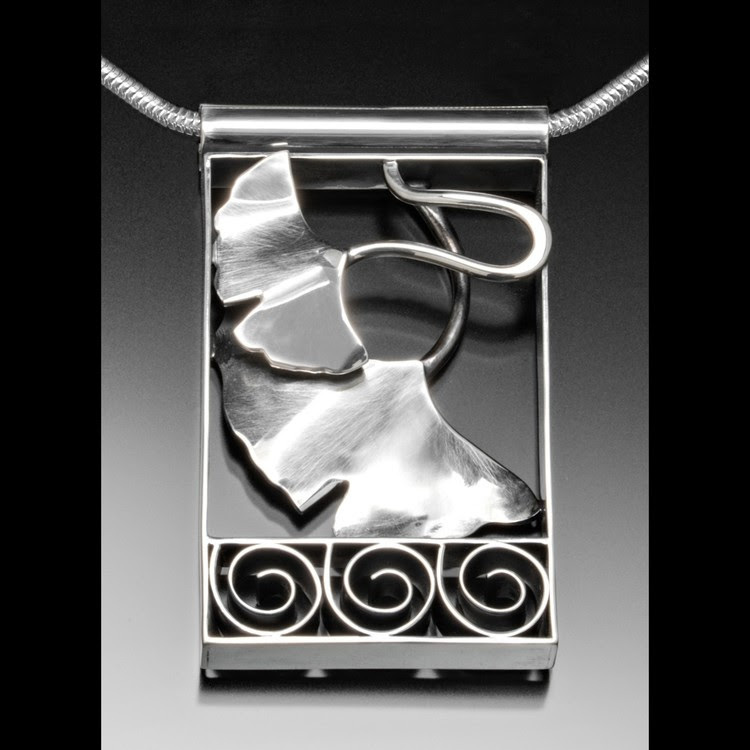 Sterling Silver Gingko Leaf Pendant. Norris Cultural Arts Center presents its annual, professionally juried Watercolor exhibit, featuring original works in water-based media, most of which are available for purchase. The Norris gallery will be open Saturday from 11 a.m. to 4 p.m. On Sunday, the gallery will open at 11 a.m. and remain open for a concert at 6:30 p.m. by pianist Julia Siciliano, winner of the 2019 Sicily International Piano Competition. Her program will include works by Liszt, Ravel, Basque composers José María Usandizaga and Don Pedro Albéniz, and contemporary American composer Logan Skelton. For tickets to the Julia Siciliano concert, visit www.NorrisCulturalArts.com. The Oddball Art Labs Mobile Art Machine is a repurposed 1950’s Fleetwood Fawn cigarette vending machine that has been converted to sell artwork the size of cigarette packs for only five dollars each. The machine travels to different business locations around Elgin in order to promote the arts in Elgin while simultaneously promoting Elgin’s wonderful businesses. There are 21 slots available in the machine, each of which contains artwork by a selected individual artist. Every piece in the machine is handmade and completely unique, so you’ll never get the same piece of art twice. Indian artists are transforming their artistic traditions. With deep knowledge of the past informing the present, they offer a powerful and personal visual vocabulary, disrupting stereotypes of what Native American art is "supposed" to be. This collection includes work of art by some of the nation's most important American Indian artists, collected over a 25-year period. 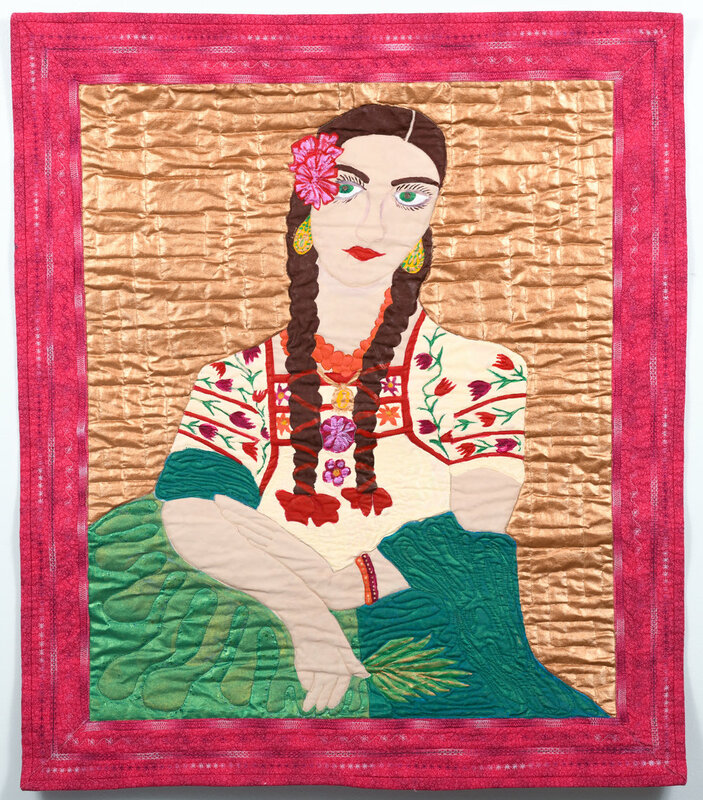 Stitches of the Soul/Las Puntadas del Alma: Story Quilts from the National Museum of Mexican Art. Since 2008, the women of the Pilsen community have been meeting to quilt personal stories of family and culture, creating an album of their lives. 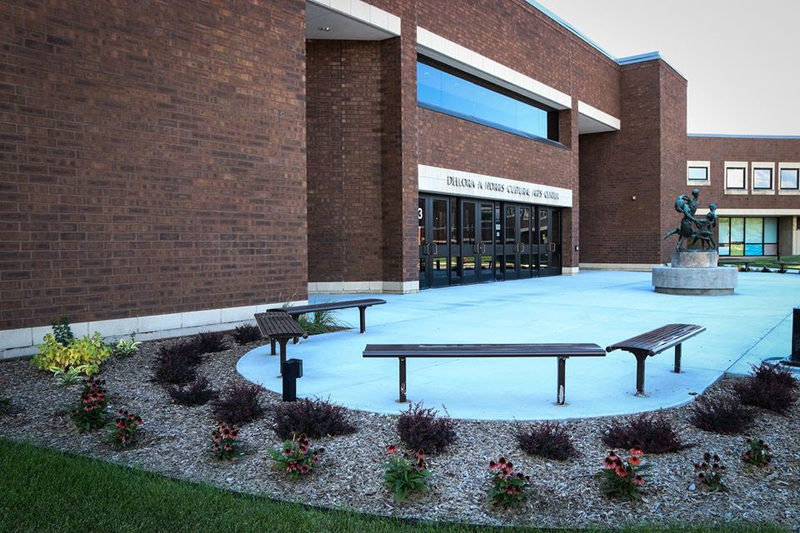 At School of Art in Geneva, Illinois, we're an after school art school for all ages. We teach students classical art techniques in a classroom setting through focusing on the individual. Our lead instructor strengthens students' knowledge through creative classroom projects which are designed to resemble real life graphic design situations and can be applied at the professional level. Our goal is to mediate students to develop design and planning strategies that result in successful individual creative expression. 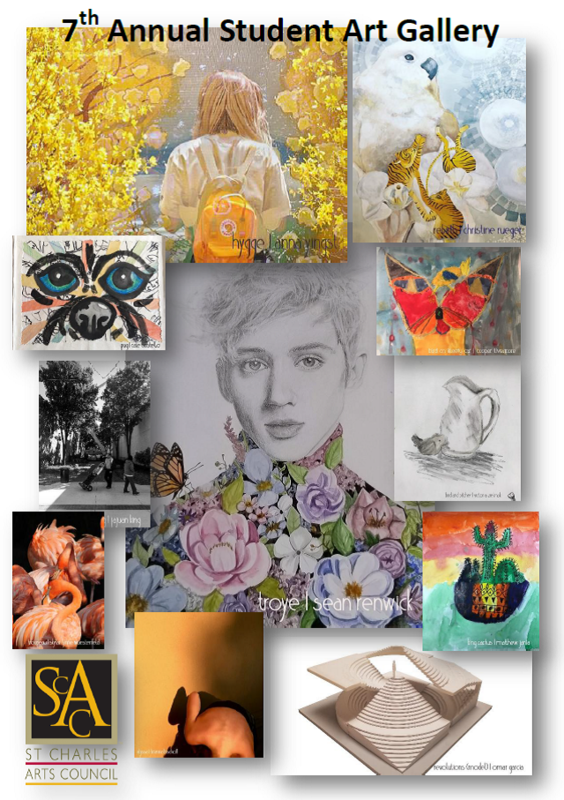 The St. Charles Arts Council’s 7th Annual Student Show at The Keep Creative is part of the SCAC's signature Pop-Up Gallery program, which temporarily transforms non-traditional spaces into new art venues. The show includes the juried artwork – visual and video – of students in Kindergarten through college. Ramblers who end their day in the area are invited to attend the Opening/Artist Reception from 5 to 7. The SCAC thanks The Keep Creative for the use of this space. The St. Charles Public Library is home to a wide variety of over 200 permanent art pieces of different mediums, in addition to a rotating Artist of the Month display on the Library’s Mezzanine. Among the most well-known pieces on the Library grounds are “Read Them Like a Book” by James Jenkins, “Chasing my Shadow” by Pokey Park, and “The Joy of Reading” by Maria Kirby Smith. Additional information about each of these pieces can be obtained by scanning the Art in Public Places QR code next to each piece. "The Pool" acrylic in Jon Tokarz's, solo exhibit. His paintings focus on the juxtaposition of urban sites, buildings, grids, with serene nature observations. 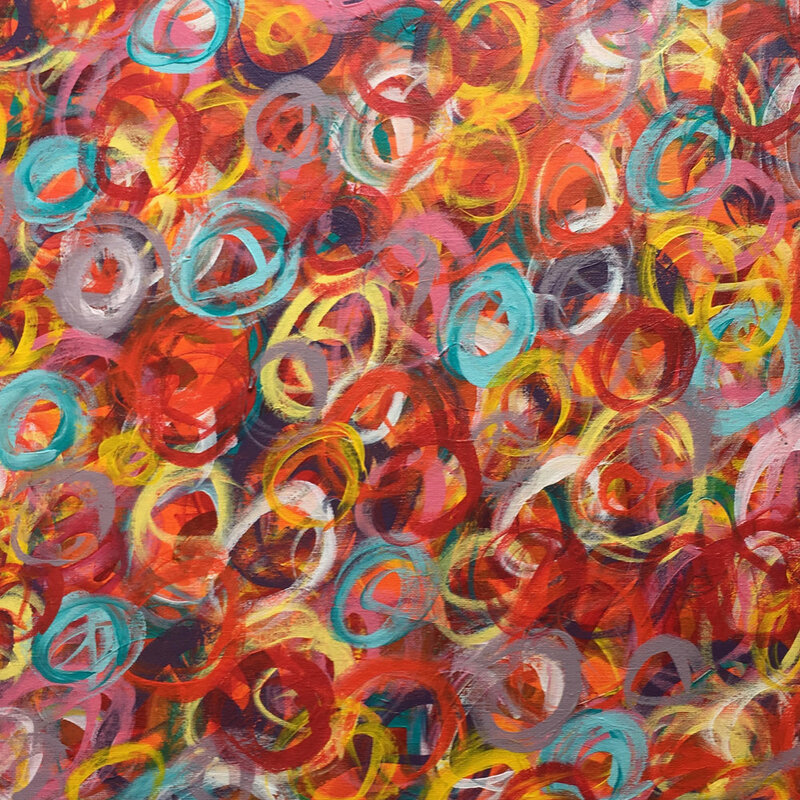 Colors, forms and patterns are prevalent within the context of his work. The Steel Beam Theatre Gallery is located in the entry to the historic Steel Beam Theatre, and opens I hour before, and through the duration of, the current performance - "The Real Inspector Hound". The exhibit is a Cultural Connection event. Woodturning demos on request during the Ramble! See how raw wood is turned into artful bowls, goblets, candleholders, etc. Along with woodturning, we hand make frames for our photography from new/repurposed woods (e.g. barn wood). Our photography endeavors to capture wildlife in their natural surroundings as well as the wonderful landscapes surrounding us. We are always looking for that special shot and hope to inspire you or simply make you smile. We will have note cards, matted and framed artwork as well as turned wood pieces for sale. Hand-crafted wood pieces for around your life, home and business. I have been building large and small items for over 20 years. I try as much as I can to use locally sourced wood for my pieces. Many of my items are cut from the tree, dried, shaped and become a finished product by my own hand. My work explores the relatively unusual medium of vaporized patterns formed by very high voltage sparks inside blocks of transparent acrylic plastic. These are technically referred to as “Lichtenberg Figures,” but I have coined the term “Shockfossils” specifically to refer to my work. Creation of these pieces requires the use of a five-million-volt particle accelerator which I have access to on two days a year at most. For over ten years I have been exploring how to control this phenomenon with the use of shielding and various discharge means to shape these intricate fractal patterns. 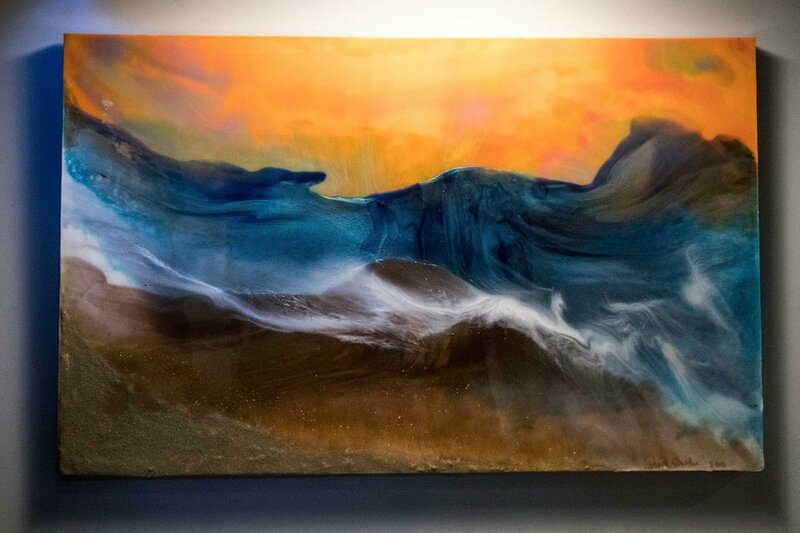 Water Street Studios’ welcomes the work of three artists exploring the human experience without limits in “Earthly Delights” by Les Allen and Bruce Thorn in the Dempsey Family Gallery and “Eclecticism as I See It” by Perry Slade in the Chicago Capital Gallery. Water Street Studios will also feature an artist talk, art demos, gallery tours, and opportunities to meet and purchase artwork from our resident artists in their studios and artist members on site. Wyckwood House is a local artisan market featuring products from over 30 different artisans located in the heart of historic Downtown Aurora.